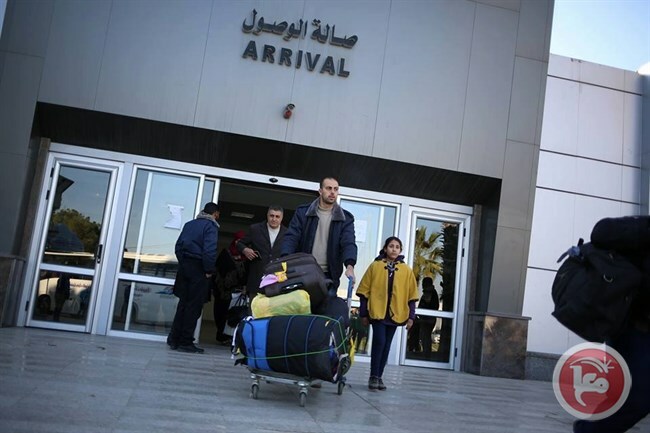 While Egypt temporarily opened the Rafah border crossing during the recent Ramadan month, it is generally open for only intermittent short windows. 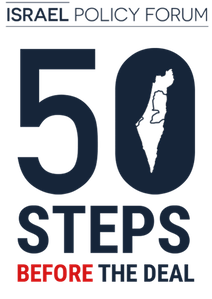 Rafah is Gaza’s most important outlet, since it allows Palestinians access to Egypt, which is a much larger potential source of travel and commerce for Gazan residents than Israel. Keeping Rafah open also undercuts Hamas by undercutting Gazan smuggling operations and removing Hamas’s smuggling and black market taxation sources of income. While Egypt has legitimate and understandable concerns about providing access to and from Gaza for Hamas and Sinai-based jihadi fighters, Egyptian security can man the Rafah checkpoint and enforce Egyptian security demands. 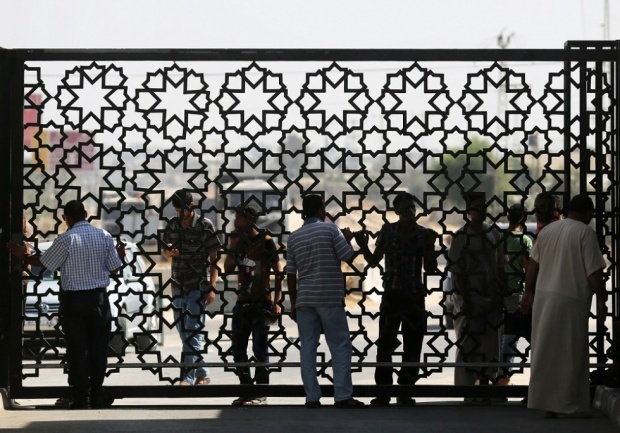 Watch: Gaza: Why is Rafah Crossing So Important? The Rafah crossing point will be open for four days on a humanitarian basis. Egypt has kept it largely sealed since 2013, citing security reasons. Egyptian authorities have accused Hamas of aiding groups involved in the Sinai insurgency. Last year, Egypt only allowed passage on 36 days, according to the United Nations. Some 30,000 Gazans including medical patients, students and businesspeople are on a waiting list to travel through Rafah. But not all are guaranteed. Rafah Crossing is the only crossing between the Gaza Strip and Egypt. Because of the closure Israel imposes on Gaza’s land crossings, and the ban on air and sea travel to and from Gaza, Rafah Crossing has become a vital route to the outside world for Gaza’s residents over the years. However, Rafah Crossing now operates for only several days every month or two, and only individuals meeting certain criteria are allowed to exit. The crossing remains completely closed the rest of the time.